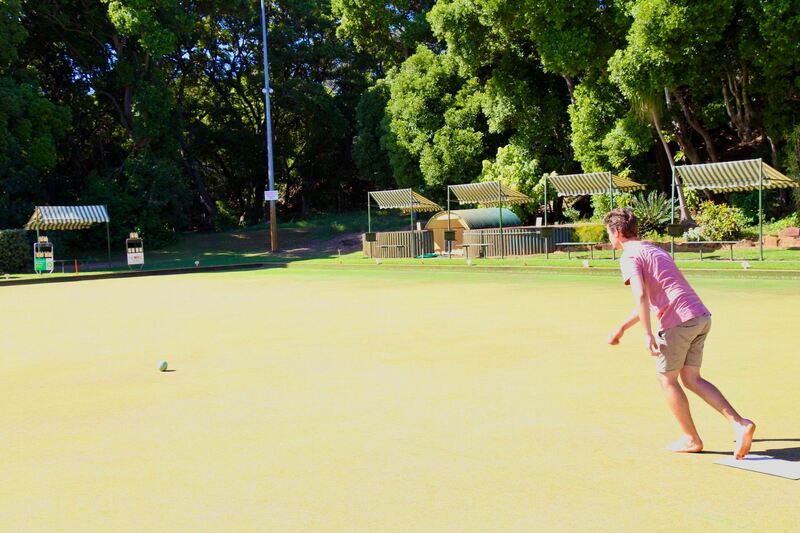 Bowls is a game for all ages. Our Club has players ranging from 11 to 92 years old playing both socially and in club competitions. Games are played 6 days a week for men, women and mixed teams. We provide free lessons from coaches accredited by the Australian Sports Commission. We also have bowls for you to learn with and all the facilities of a friendly club whose members will make you welcome. All you require are flat soled shoes or sandals. It’s a great way to make new friends and learn a new skill. Please ask at Reception on these days or contact the Club on 6652 3622 to book private lessons at a date/time that suits you.